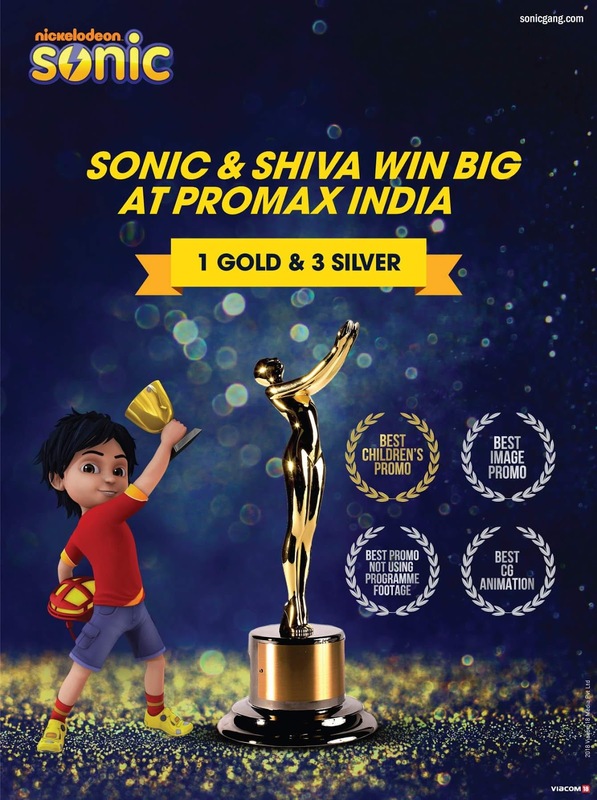 Viacom18’s flagship kids channel Nick is all set to premiere the 13th installment of made-for-television movie of its leading franchise ‘Shiva’. The movie titled ‘Shiva and The Lost Tribe’ will air on 3 June 2018. The summer fun extends to Sonic with kids getting the chance to be a part of the “SHIVA Gizmo Gang Contest” – Powered by V Mart. Kids need to watch SONIC Monday-Friday from 5.30–6.30 pm and answer some questions. Up for grabs will be Segways and VR Headsets that will delight the kids. The story revolves around a 9 year old boy Shiva who is a regular school going fun loving kid who enjoys being with his friends. The story sees a twist in mood with the introduction of conflict due to danger from villains, and Shiva with the help of his Super Gadget cycle, fighting skills and his intelligence will help save the town and people in danger.